This study comprises an approach to, an analysis of and the future recommendations for the IOC’s strategy on social networking in particular and on social media in general. It offers a comprehensive analysis of social media strategies at Vancouver 2010 Winter Olympics and Singapore 2010 Youth Olympic Games by the main actors of the Olympic family together with a great quantity of social networking sociodemographic data and tools for monitoring Facebook and Twitter. At the same time, different case studies about social media strategy by Olympic Athletes, the NBA, FC Barcelona, Coca Cola and Starbucks, FIBA and the rest of Sport Federations are presented. 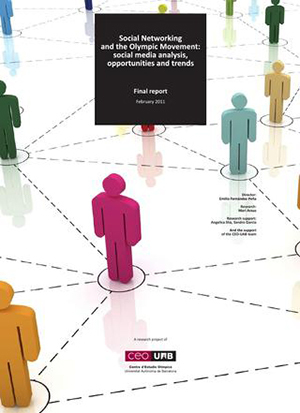 The research concludes with an in-depth study of new communication trends in social media. 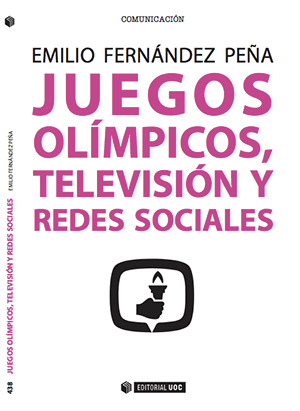 The report of the research project on social media and the Olympics was funded by the International Olympic Committee and developed at CEO-UAB in 2010 under the direction of Dr. Emilio Fernández Peña. Research team members included Mari Arauz, Angelica Sha and Sandro Garcia. 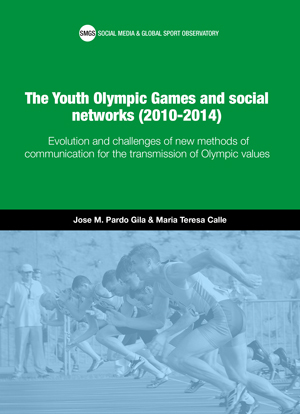 Among the objectives of the research was the study of the challenges that social networking sites on the Internet present to traditional communication models of sports organizations, with special attention to the presence of the Olympic Movement in these networks, and their potential use in promoting the Olympic values. 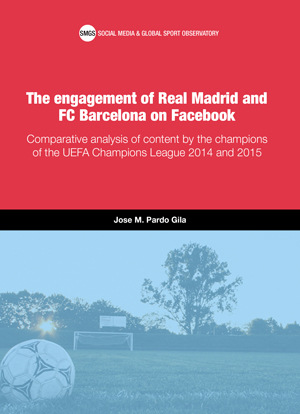 To this end, the research team developed a map of the main platforms for existing social networks, an analysis of the presence of various sport initiatives in these social networks, as well as initiatives in other fields related to social participation considered of interest. It also set out to observe the presence of the actors themselves within the Olympic Movement across the relevant social networks and to study the digital strategies of various institutions and Olympic sponsors. Research findings represent a diagnosis of the IOC’s current strategy, not in isolation, but in relation to its main partners and stakeholders. The recommendations emerging from the CEO-UAB study aim to maintain a balance between what, from our perspective, the IOC’s social networking strategy currently is and what it should be. It is a reflection and a conscious analysis of the pros and cons of various decisions, and it attempts to provide external input that contributes to making the task of disseminating Olympism more effective; a task that falls to its parent institution, the International Olympic Committee. On Tuesday 31st May 2011, Dr. Emilio Fernández Peña, Director of CEO-UAB, presented the findings of the research project to a group of approximately 14 representatives of various IOC Departments.